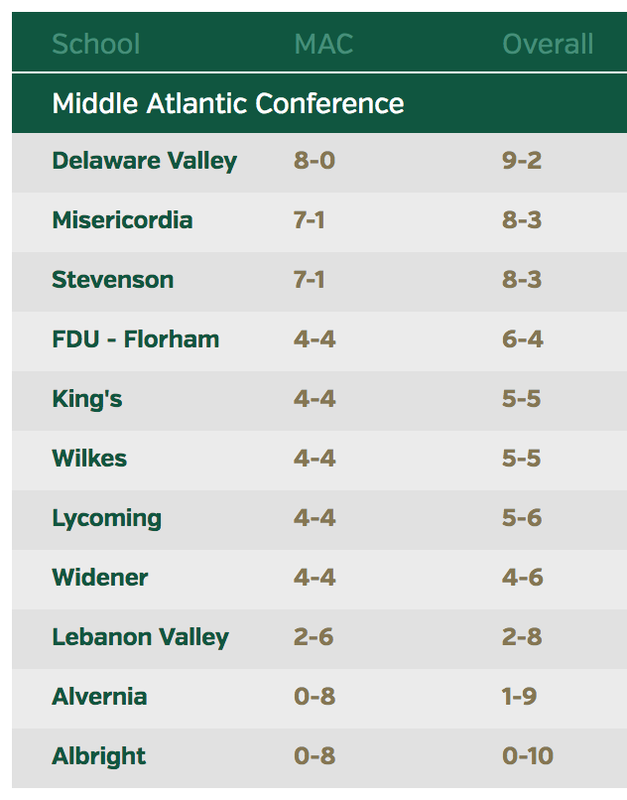 WILLIAMSPORT, Pa. – For a multitude of exploits as the team’s long-snapper as well as working as a blocker and a member of the hands team, senior Mike Mulvihill (Tabernacle, N.J./Seneca) earned a slot on the D3football.com All-East Region Third Team, the website announced on Tuesday, Dec. 4. Mulvihill, a Second Team All-MAC selection, was a key member of the Warriors' punt coverage and kick return teams. Mulvihill has served as the punt team's long snapper for three years, posting one tackle on punt returns this year. Due to injury, he also stepped in to become the team's short snapper for the kicking game as well. He is also the right end on kick returns, serving as a blocker, but also returning one squib kick for 11 yards. 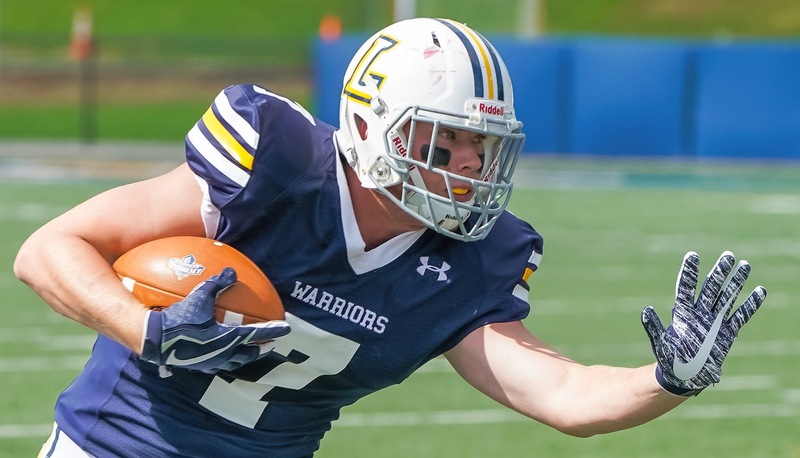 Mulvihill is Lycoming’s first D3football.com All-Region selection since both running back Craig Needhammer and wide receiver Ryan Umpleby earned slots on the 2014 team. This Warrior has been under the radar for most fans, but not for me!